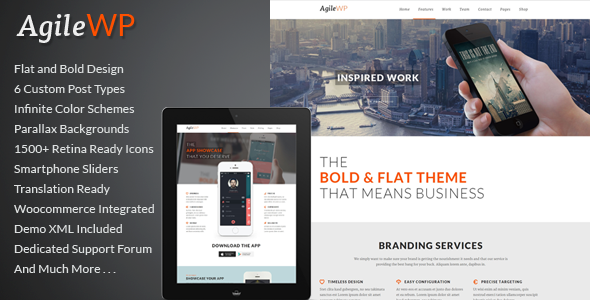 All support questions on Agile, Multi-Purpose App Showcase WordPress theme on ThemeForest by LiveMesh. 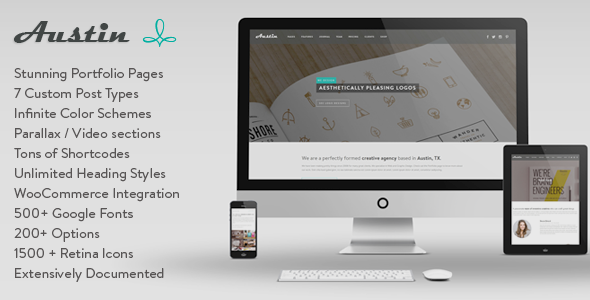 All support questions on Austin, Multi-Purpose Design Agency WordPress theme on ThemeForest by LiveMesh. All support questions on premium version of Addons for Beaver Builder WordPress plugin. 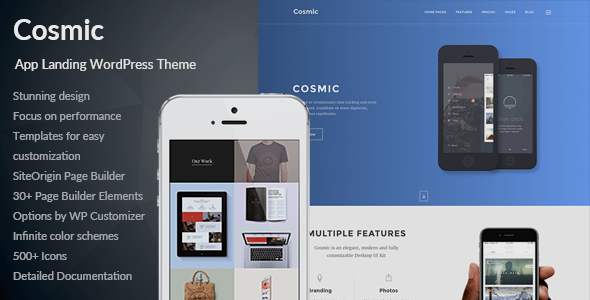 All support questions on Cosmic, Mobile App Landing Multi-purpose WordPress theme on ThemeForest by LiveMesh. All support questions on premium version of Addons for Elementor WordPress plugin. 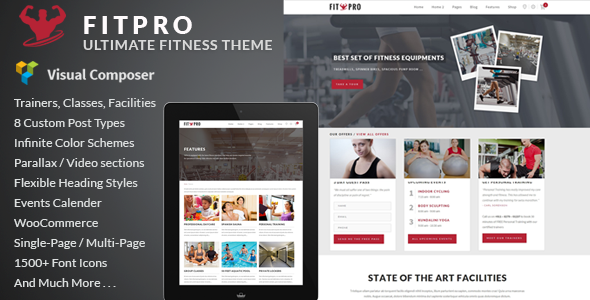 All support questions on FitPro, Events Fitness Gym Sports WordPress Theme on ThemeForest by LiveMesh. 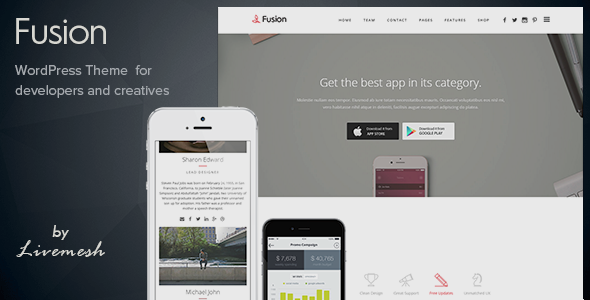 All support questions on Fusion, Mobile App Landing WordPress theme on ThemeForest by LiveMesh. 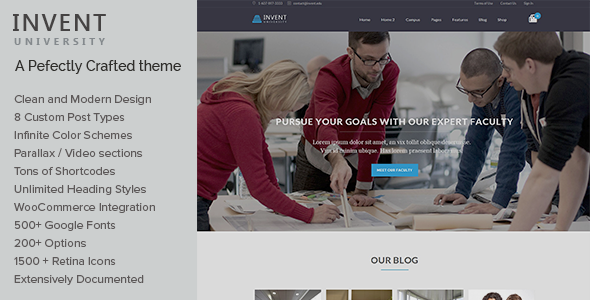 All support questions on Invent, Education College Courses WordPress theme on ThemeForest by LiveMesh. 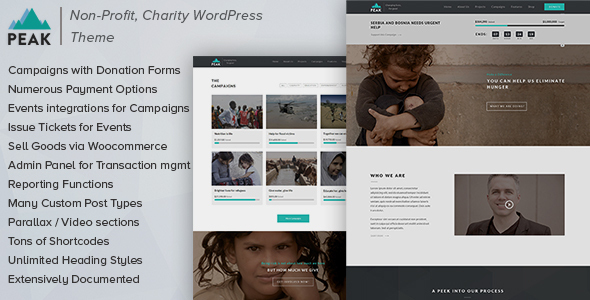 All support questions on Peak, Charity Nonprofit WordPress theme on ThemeForest by LiveMesh. All support questions on premium version of Livemesh SiteOrigin Widgets WordPress plugin. 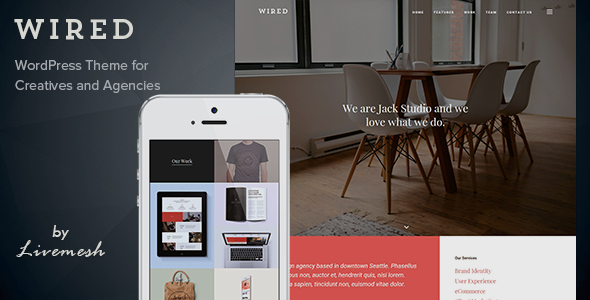 All support questions on Wired, Creative Portfolio WordPress Theme on ThemeForest by LiveMesh. All support questions on premium version of Addons for WPBakery Page Builder WordPress plugin. 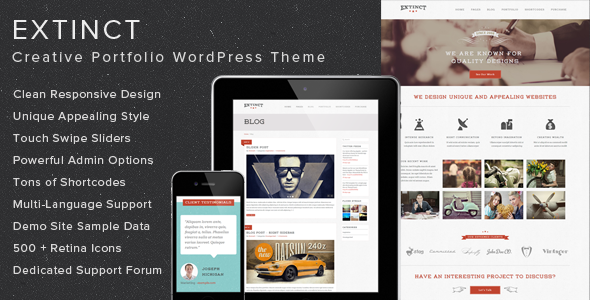 All support questions on Extinct, Creative Portfolio WordPress theme on ThemeForest by LiveMesh. 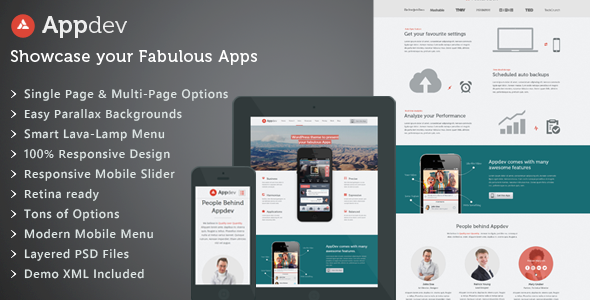 All support questions on Appdev, Premium Mobile App Showcase theme on ThemeForest by LiveMesh. 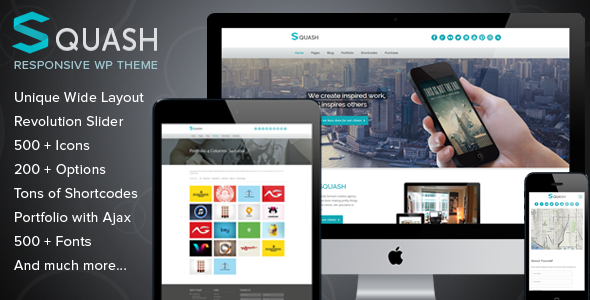 All support questions on Squash, Premium Creative Portfolio theme on ThemeForest by LiveMesh. 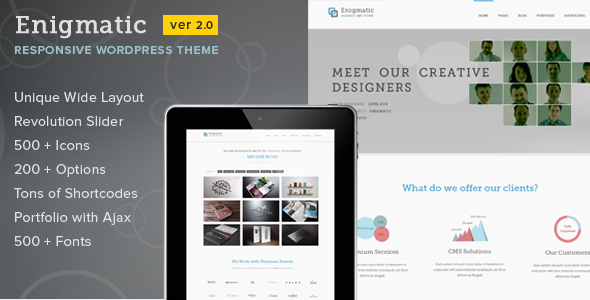 All support questions on Enigmatic, Premium Corporate and Portfolio theme on ThemeForest by LiveMesh. All support questions on Enticing, Premium Corporate and Portfolio theme.